Blizzard continues to extend the canonical story-line and move about key set pieces in the world of Overwatch, leading to the announcement of the next hero. A new posting on the official blog reveals that the terrorist organization known as Talon has finally claimed responsibility for the attack on the Numbani International Airport. The move was orchestrated in order to free Akande Ogundimu, a dangerous criminal who we know to go by the name of Doomfist. According to the Times of Numbani, the antagonist was being held in a special prison constructed by Helix Securities. An unidentified aircraft landed near the facility, with unknown assailants on-board that helped break Doomfist out of his cell. Once freed, he destroyed all the OR15 defense robots and reclaimed his gauntlet. For those unaware, Helix is headed by Pharah. 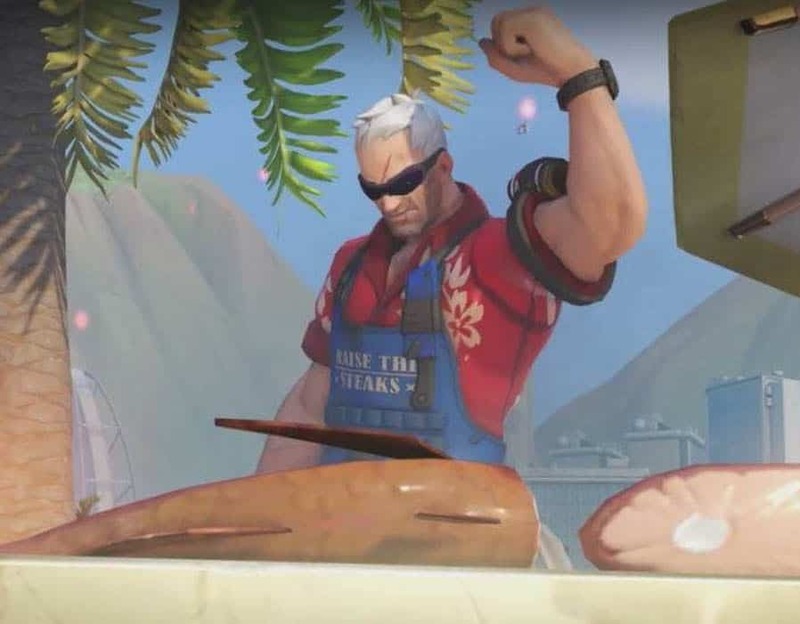 In addition to being unable to hold Doomfist, the effectiveness of the private security company has come under question after another breach took place in a similarly top-secret facility in Egypt. For now, the United Nations have granted additional funding for the firm to cope with rising threats. So where is Doomfist now? How does Pharah tie into this mess? What was being kept in Egypt? Besides Blizzard, no one else knows. However, Talon finally claiming responsibility does mean that it moves closer to achieving whatever sinister objective it seeks. We could potentially be hearing an announcement about the next hero in Overwatch soon. Perhaps it is finally time for Doomfist to show himself on the Public Test Region (PTR) in the coming weeks.